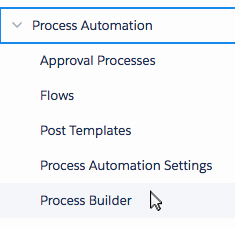 In Propertybase version 1.471 we added the ability to automate emails with process builder, using our Template object. 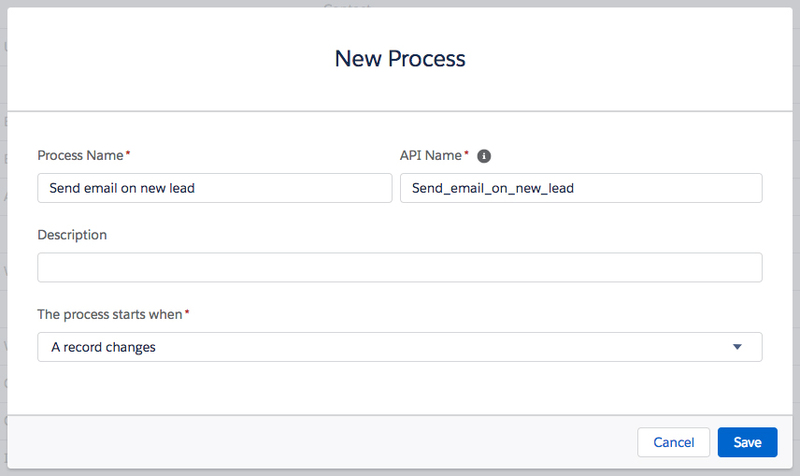 To demonstrate this feature we will create a process that automatically sends a welcome email to new leads. Note: If your account was created after 11/16/17, refer to this article instead. Estimated completion time: 30 minutes. 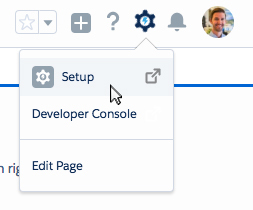 Before we build our new email trigger, we need to make slight modifications to our Default and Branded Layouts. Click the app launcher in the top left of the page and click Templates. 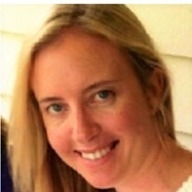 Scroll down and click the pencil icon next to Plain Text. Enter the data below into the field that appears. 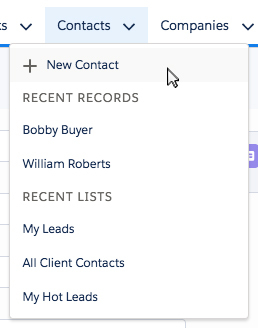 Note: The plain text field needs to be updated (as shown above) for all Layouts that will be used in automated emails. This includes Drip Campaigns. Now that we have updated our layouts, we can begin creating our new custom process. Enter details for the New Process based on the image below. Next, we need to choose which object begins the process and when it starts. 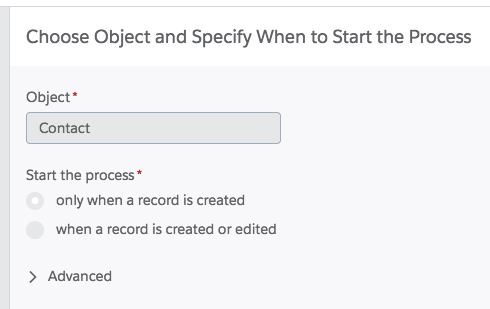 Select Contact for Object and select only when a record is created for process start. 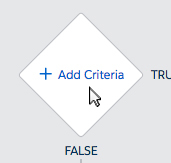 Type Execute Action for Criteria Name and enter the data as shown below. 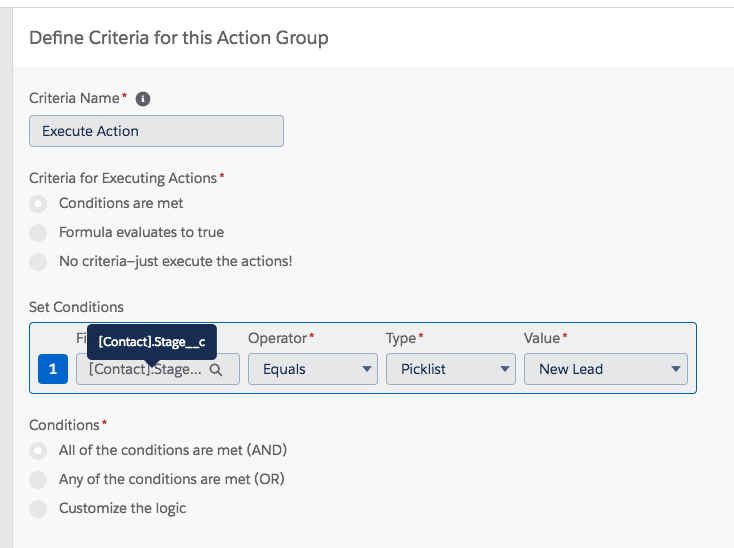 Copy the data below into the select and define action window. Note: For instructions on how to locate Snippet and Template IDs, refer to this article. Note: The following are optional fields. 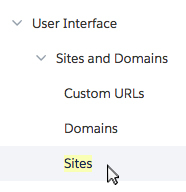 Note: If you have previously registered a Force.com domain for webservices, you can start below at the following step: "Next click Edit next to Site Visualforce Pages." 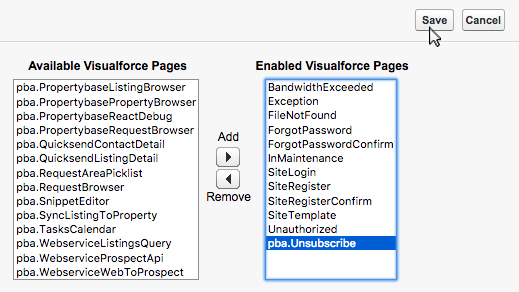 Note: Don't forget to check the box next to 'Active' - it's easy to miss. Now that our process is built and active, we need to restart the Email Scheduler. Now that our trigger is built and we've activated the email schedular - it's time to test our new automation.